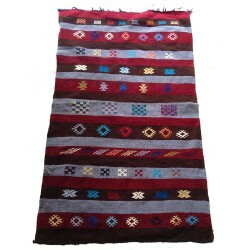 Gorgeous,handwoven Moroccan Berber rug.Would make a stunning addition to any home, a real talking po..
Brightly coloured ceramic plate or shallow dish, handmade in the traditional potteries in Morocco. H.. 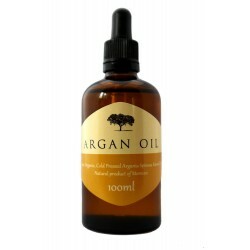 Pure argan oil housed in a dark amber glass bottle to protect the oil from sunlight. 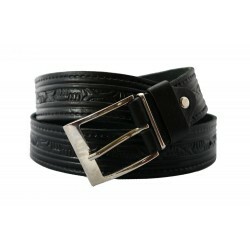 The dispenser i..
Hand tooled embossed leather belt in black with a silver coloured metal buckle. To fit size approxim..